Every week Twitter provides us with some of the funniest, and most inventive, hashtags. And this week was no exception. 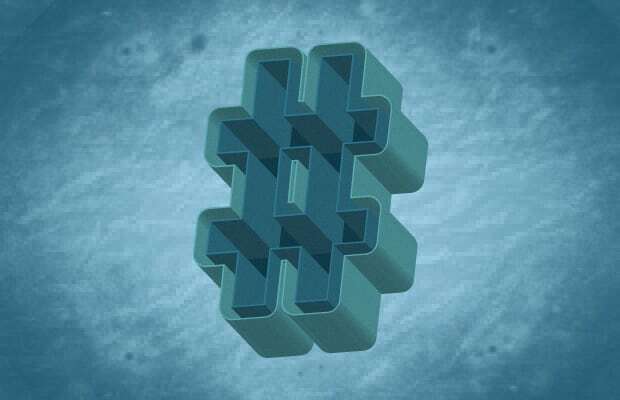 Our recap of the best hashtags has everything, from five word TED Talks to hilarious white people names. And for these users, nothing is off limits. Check in here, to our weekly round-up, to see what some of the funniest people on Twitter are tweeting.